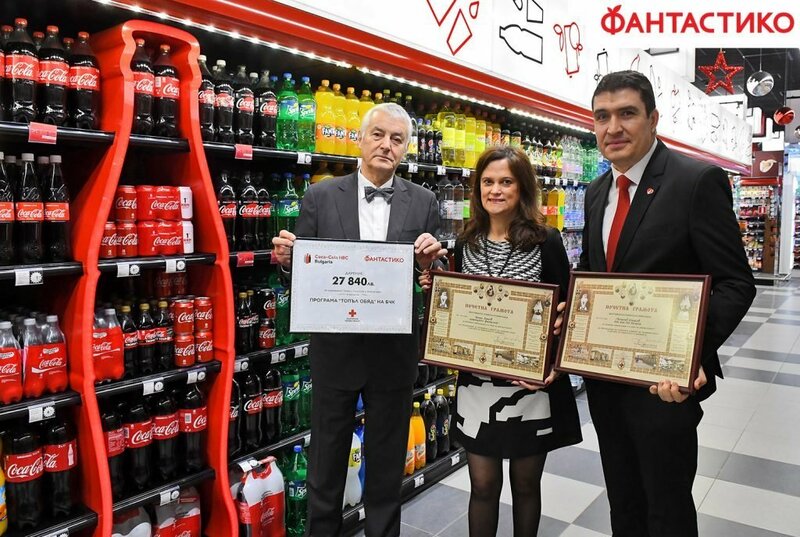 Coca Cola HBC Bulgaria and the supermarket chain Fantastico raised 27 840 BGN for the program Warm Lunch of the BRC in the campaign 'Cook with Coca Cola and Fantastico', held in the chain's shops. 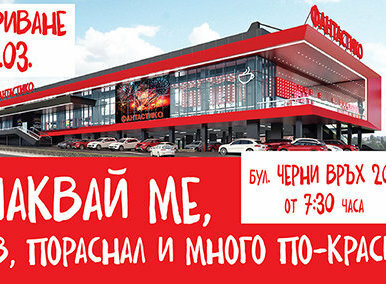 The collected amout will ensure free lunch for 350 disadvantaged children in the regions of Yambol and Sofia. The amount was handed over today to Hristo Grigorov - President of the BRC, by Iva Nikolova - Finance Director of Fantastico, and Svetoslav Atanasov, Executive Director of Coca Colal HBC, at the newest store of the Fantastico chain in Sifia, j.k. Mladost 1, 22 Jerusalem blvd., which was opened at the end of last year. In Octtober and November 2017, Coca Cola HBC Bulgaria and Fantastico initiated activating donation campaign for funds raising in help to the BRC. Any purchased combination of Coca Cola and chilled meat from a counter of the chain, the client was offered to take advantage of getting a sticker at the cash counter for a relevant number of points and paying additional 5 BGN to get a fantastic kitchen pot. Coca Cola HBC Bulgaria and Fantastico donated the whole amount from the purchased products in favour of the BRC charity campaign 'Warm Lunch'. 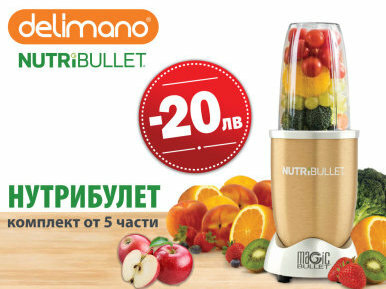 The campaign raised great interest, for which both companies express their most cordial gratitude to any consumer who has contributed to the cause, and hope to successfuly cooperate with the BRC in future.